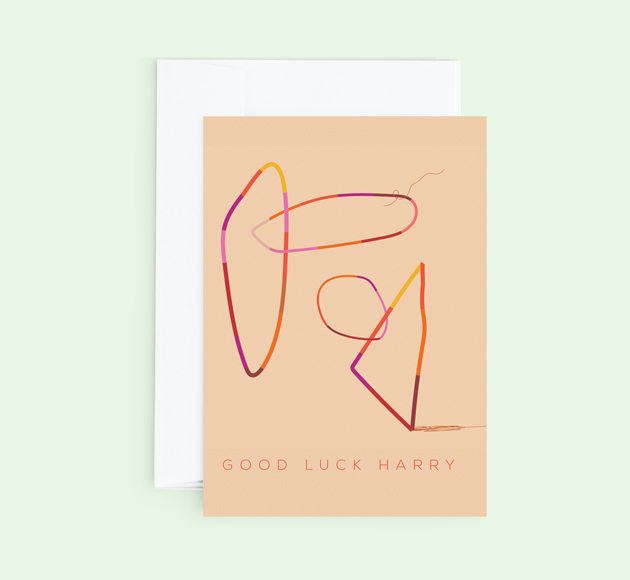 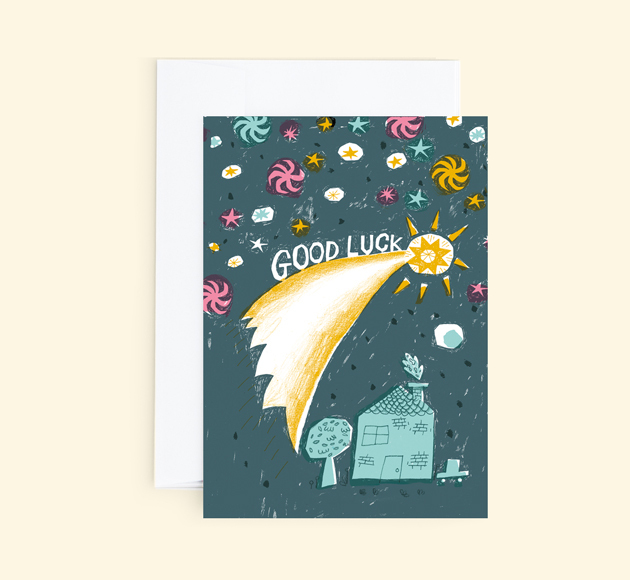 Let your loved one know they've got your support with whatever life throws at them with one of our beautiful Good Luck cards. 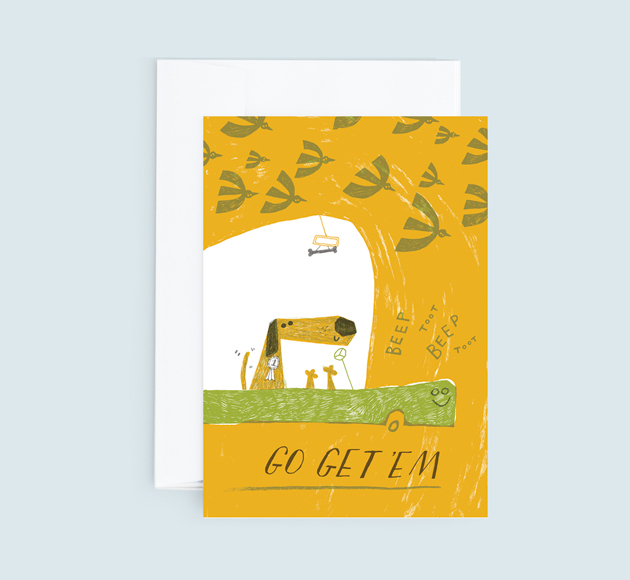 We are sure this card along with a personal message of encouragement will go a long way! 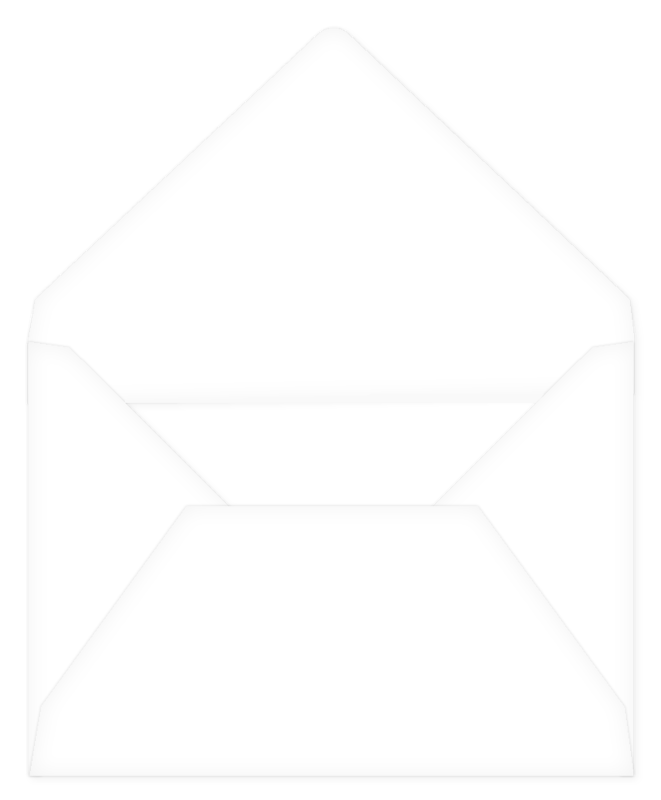 Use our super simple customiser tool to add that special touch.